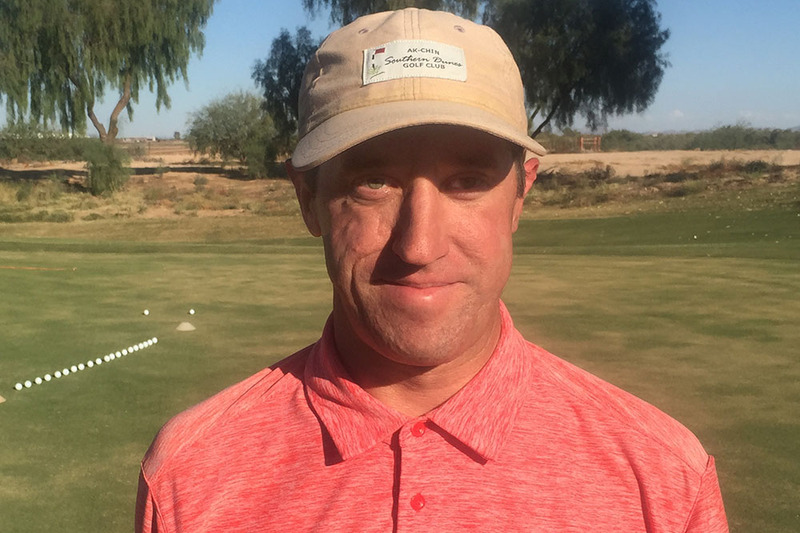 Ben Meidl is the golf pro at Ak-Chin Southern Dunes. Movie: Gotta be Caddyshack, doesn’t it? Anything else we should know? I enjoy teaching golf to beginner and intermediate adults, and trying to make the game fun and attractive for kids. If you want to learn a sport that you can enjoy for a number of reasons (outdoors, challenging, social, competition) and play for a lifetime, let me know!